Vinegar is a great thing to keep around the house because it has so many uses. For instance, vinegar and baking soda can unclog a drain. All you have to do is mix equal parts vinegar and baking soda, wait for it to foam and then rinse your sink. White vinegar is also great for cleaning food stains and other marks from walls and doors. Vinegar can also be used to kill garbage can odor. 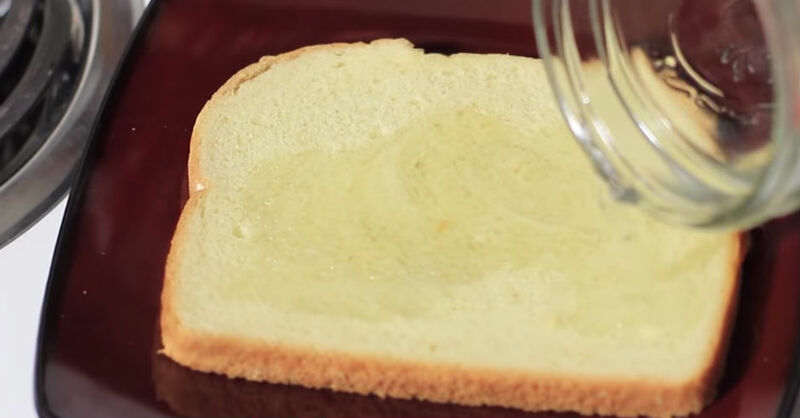 Simply put vinegar on a piece of bread and store it in the bottom of your trash can overnight. The next day, the odor will be gone and you can remove the bread. Vinegar is also a great cleaning agent. You can use it to clean eyeglasses or sunglasses. You can also mix it with 3 parts water and a few drops of dish soap to make a great all purpose cleaner. If you mix water and vinegar, you can also use it to spray wrinkles out of clothing. Vinegar and water boiled on the stove will clean your pots and pans very well also. It is amazing how many purposes vinegar has in the home. It is great for cooking, cleaning and all types of other household chores.